during the recording of Star Wars(A New Hope)'s musical score. If you love the music of Star Wars (who doesn't? 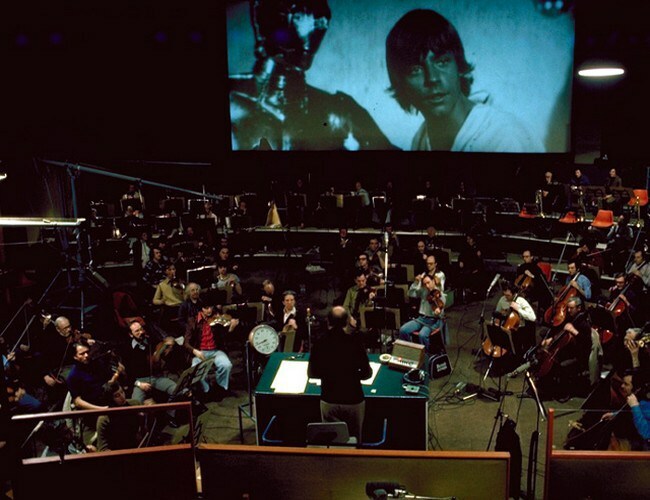 ), this year's Star Wars Day will be an extra special one! 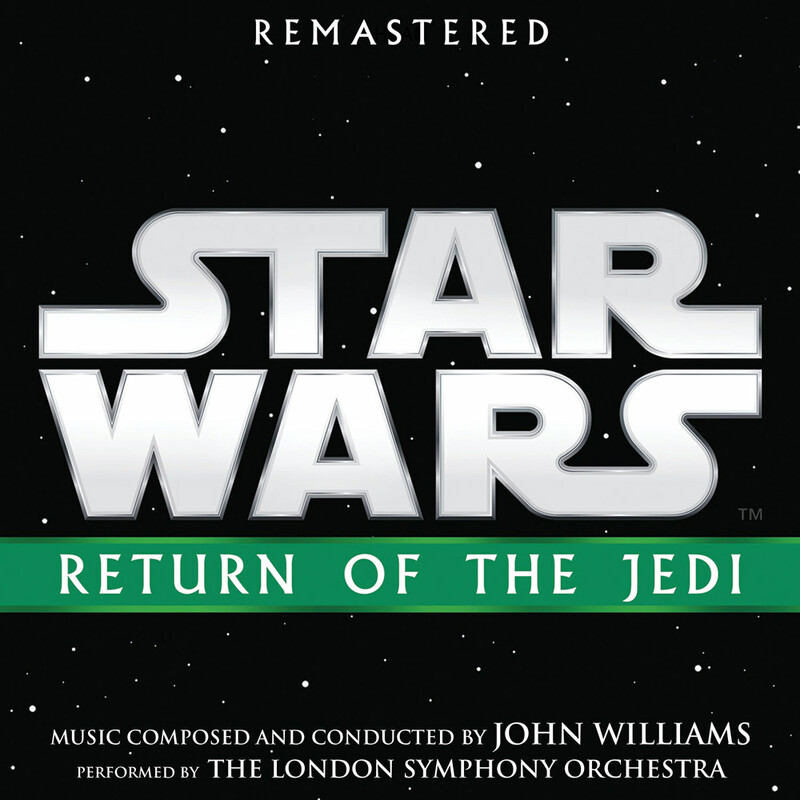 Today, Lucasfilm and Disney Music Group announced that the soundtracks for the original six Star Wars films will re-released on May the 4th, 2018. John Williams' classic scores for The Phantom Menace, Attack Of The Clones, Revenge Of The Sith, A New Hope, The Empire Strikes Back and Return Of The Jedi are being remastered by Shawn Murphy and Skywalker Sound to be released on CD for the unofficial holiday. In addition to new cover art, each soundtrack will include a mini-poster, and the music itself will be reconstructed from new hi-resolution (24/192) transfers, which will surely make the iconic tracks sound better than ever. Will the high rez files be available for sale for download like the last releases of these 6 films? I missed out on getting the 24/192 files last time. Nice try Disney but you fail miserably at Star Warsing. Not falling for this money trap.